Storms can cause serious damage to your home or business. The worst part is that storms can really catch you by surprise. But you cannot carry your house from its location even if you were warned of a storm. Recovering from a storm can be long and difficult, on top of being agonizing. Most people incur losses of properties that they worked for years to buy or build. The following are some steps that could help you to recover after a storm has damaged your home. 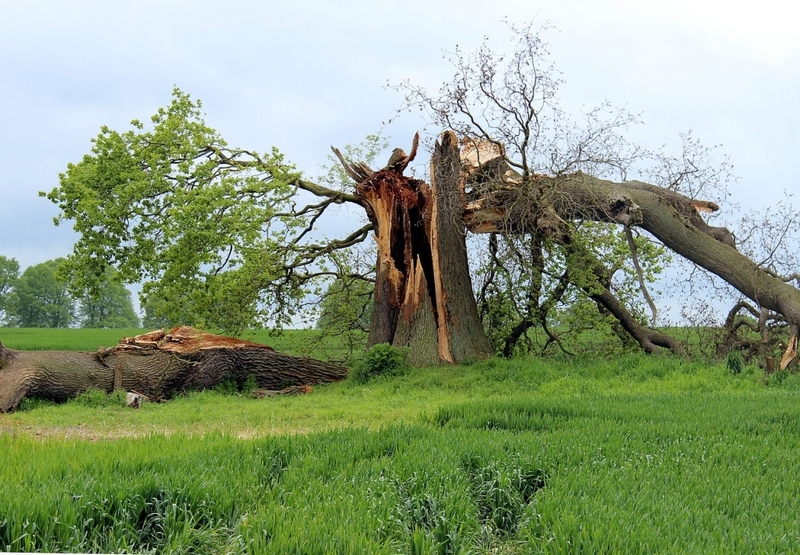 If you had home insurance, you should get compensation if your home gets damaged by a storm. You need to document every loss you’ve suffered as a result of the storm. Takes photos of the damage on the house before anything has been moved or removed. You should also document any extra costs that you incur as a result of the damage. You should keep receipts for services that you incur such as hotel costs and other living expenses. All this information will form a basis for a proper insurance claim. Also, you should fully understand what your insurer covers. Don’t sit and wait for compensation for items that are not included in your insurance policy. Unless as in the case above where you are seeking compensation on insurance, do not dwell on what or how much you’ve lost. Counting losses can only be agonizing. In as much as you might not be able to ignore it when it’s right in front of you, try to focus on what can be salvaged and how to rebuild your home or business. Not dwelling on the losses does not mean you will not take stock of what has been lost. Just make the process short and quick. Do not agonize too much, but rather focus on what you can start recovering or rebuilding. When you decide to start fixing damage, begin with what you can fix yourself. Often, the storm might not have damaged your home completely and it can be restored with repairs. Immediate repairs can also help prevent more damage. If you can properly repair some of the damage, you should get to it immediately as you seek professional repair services for the other parts. You should communicate immediately with people around you about the damage. Family members and other people who would be expecting you to be in your home should be made aware. If it is your business premise that has suffered damage, you should communicate with your customers and business partners. They need to know you may not be available for them as usual. Recovering from a storm is difficult but not impossible. If you maintain a cool head and be strategic, your business or home should be back on its feet within no time. It is important to always have insurance cover for your home or business. Storms can completely destroy a home or a business when you do not have any resources to build another one.